danger. 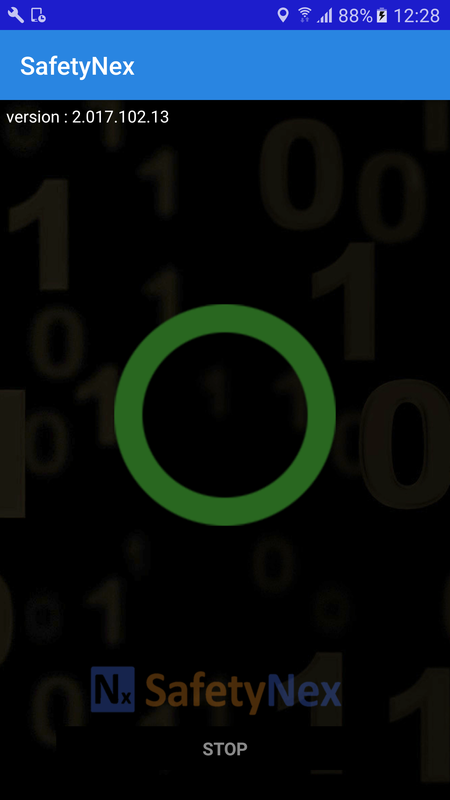 SaftyNex is an Artificial Intelligence (AI) system. 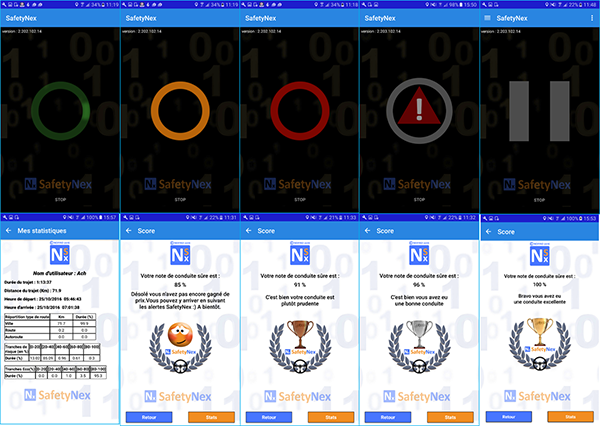 SafetyNex reduces accident rate by 20%. build prevention programs, help young drivers and seniors to reduce their risk. 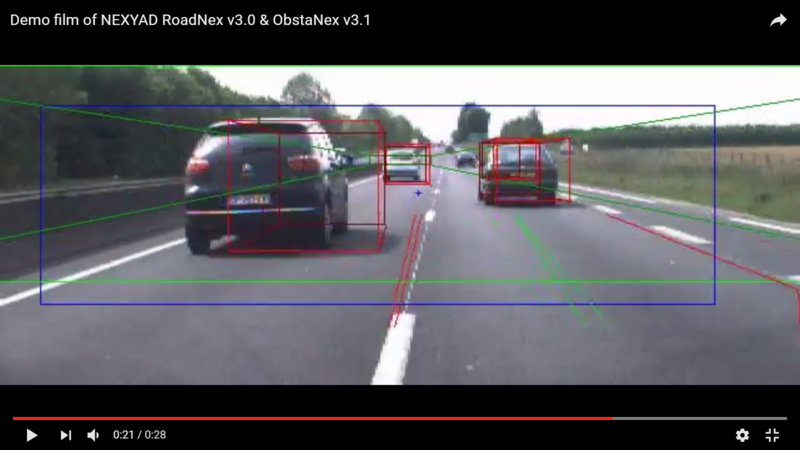 NEXYAD is a member of MOV'EO Groupement ADAS.